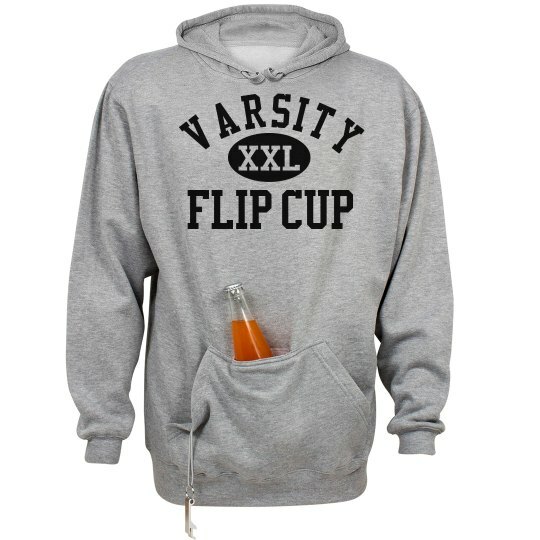 The perfect hoodie for college keggers and house parties. Go beer! If you love drinking games, then consider trying out for the Varsity Squad. If you make it, you get to wear awesome graphic designs like this one.